In our tech era, real estate photos are critical. 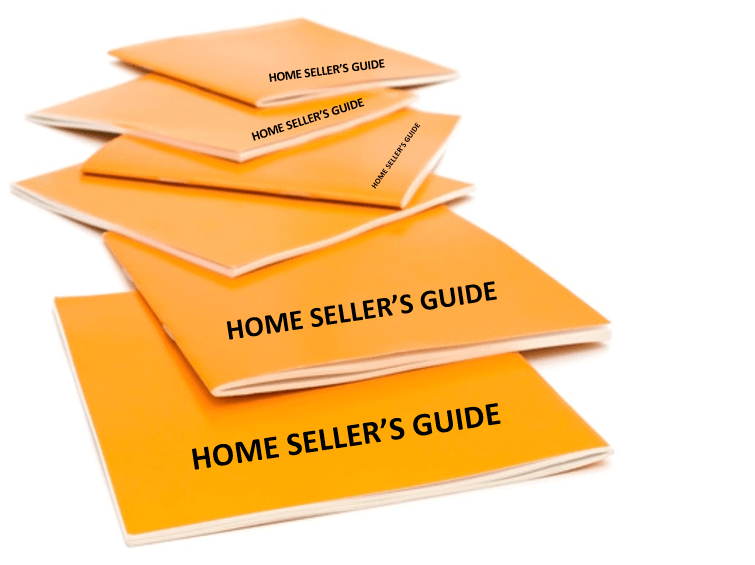 They help home buyers determine which listings they are going to see, and which to eliminate. Once you have located a home seller and screened them, it’s time for the listing appointment. That usually involves a camera and some questions about photography. Here is the quick How To Guide to Real Estate Listing Photos. Yes, absolutely add professional photos to your home listing marketing plan and budget, unless it’s a bottom-bargain fixer-upper. It could mean the difference between a low offer and a higher offer on your listing. Why? Because the first impression sets the perception of the buyers (and their real estate agent). I will often snap a few critical pictures at the listing appointment, but then send the digital photographer over the next day for a complete listing photo shoot. Take your high quality camera with you to the listing appointment. Bring it inside, and ask the seller permission to snap a few photos as you walk through the house. This is a great way to “assume the sale” and put you in the driver’s seat. Sellers will appreciate you taking initiative and see that you are a go-getter who will get their house sold quickly. Be sure to take at least 1 picture of the front so you can use that photo for the MLS or “Coming Soon” advertisements until I receive the professional listing photos. Tip: Before you go to the listing appointment, make sure the cameras has batteries and memory available. NO. If your professional camera isn’t working, you can use your cell phone to take one photo of the exterior for your initial promotion. 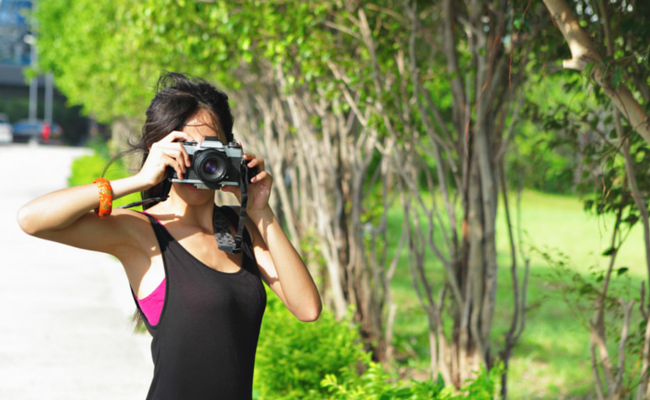 But the next day, you will need to go back and take photos with your professional camera or professional photographer. YES. If you can move a few things off the counter to get it cleared, that’s fine. But if the house is a pigsty, have the seller client get the house cleaned professionally first. The listing photos will determine which buyers view the house, and if you only attract bargain hunters you will only get low-ball offers. Explain this to your seller and they should be jumping at the opportunity to make the property look more presentable. To get the context and feel of the room, some real estate agents use a wide-angle lens. However, be careful that it doesn’t distort the room, which can be misleading. One of my buyer clients recently said to me, “This room is much smaller than it looked in the wide-angle photo”. Make sure the listing photos are representative of the actual home. Yes, additional publicity gets more views, which bring more buyers’ eyes to your listing. However, don’t string MLS listing photos together and call it a “video”. A real video has movement and narration. Also, remember that most MLS’s do not allow videos that link to your web site or promote your company information, so the video and video site must be unbranded. Only with written permission from the client. And the tenant, if it’s tenant-occupied. However, caution the buyers that the photos must NOT turn up on Facebook or other social media sites. The sellers’ privacy and security of their home should be protected. The golden rule applies: treat others as you would want to be treated. Now that you took a tour of the house and snapped a few photos, the next step is to sit down with the sellers and give your listing presentation. Stay tuned to find out which key questions to ask when meeting with the sellers in order to clinch the listing.